David Mueller, the radio DJ who was recently found guilty of groping Taylor Swift in 2013, just got a new job hosting a radio show under the name ‘Stonewall Jackson,’ the name of a Confederate general. As reported by the New York Daily News, Mueller’s new employer at Mississippi’s Delta Radio says he believes Mueller is innocent, stating, “He’s either the world’s best liar, or he’s telling the truth.” When Mueller first filed his lawsuit against Taylor Swift, he alleged that he lost his KYGO station job because of her groping allegations. Swift then counter-sued, the case was taken to trial, and Swift won $1 in damages as a political statement. Mueller, ever the gentleman, paid it with a Sacagawea coin. 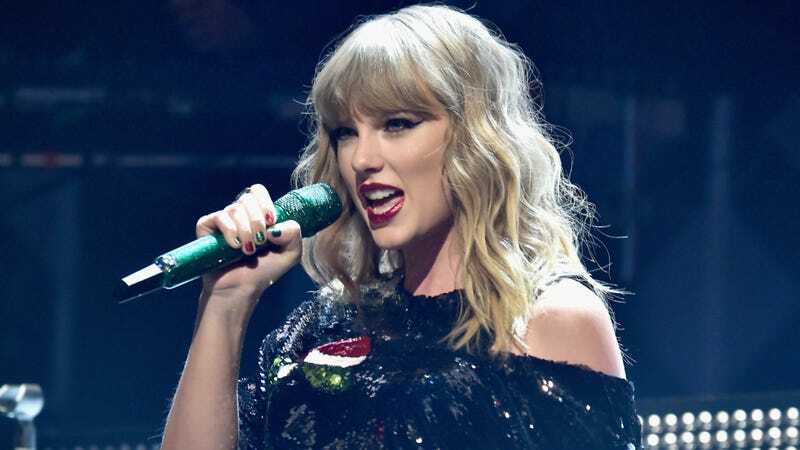 Billboard reports that now Swift fans are actually reaching out to the station to complain about the hiring, which looks particularly tone-deaf after Swift just appeared on TIME’s ‘Person of the Year’ cover for winning her lawsuit.